Showing results by narrator "Matthew Finch"
Toby, a magical talking cat, has cut ties with the Office of Kingdom Guardianship, intent on finding his long-lost father and avenging his mother's murder. He thought he left everyone behind, but someone from his past is stalking him. Now he must avoid this strange new menace while he seeks the truth about his family's dark history, a history that threatens to unravel his sanity and cause the rest of the world to descend into madness. 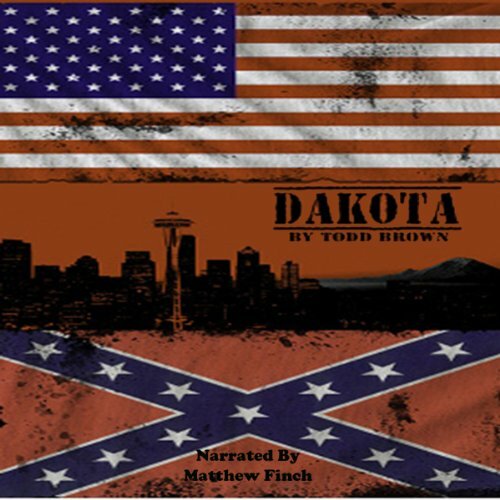 Despite the war, despite that everyone else says he's dead, Journeyman Toby continues to search for his father with the help of his human partner. 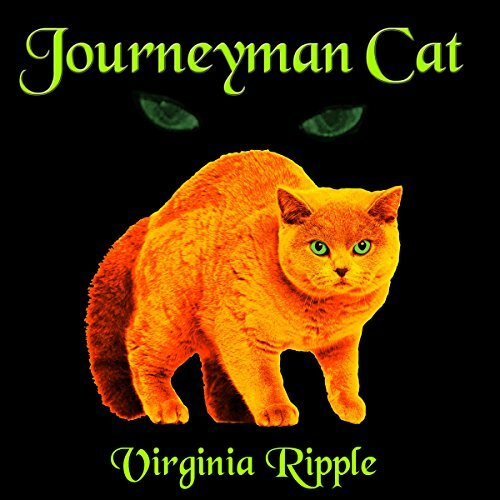 When what promised to be another dead-end lead turns into something more, Toby pounces on the possibility like only a talking magical cat can. 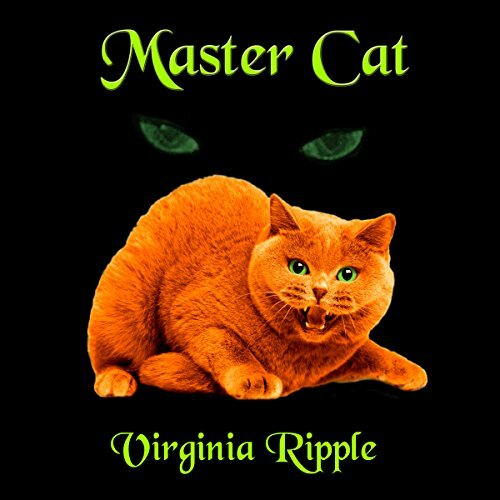 However, his questions regarding the secret goings-on of a local temple catches the attention of a mysterious cat whose sole ambition is to enslave the human race. 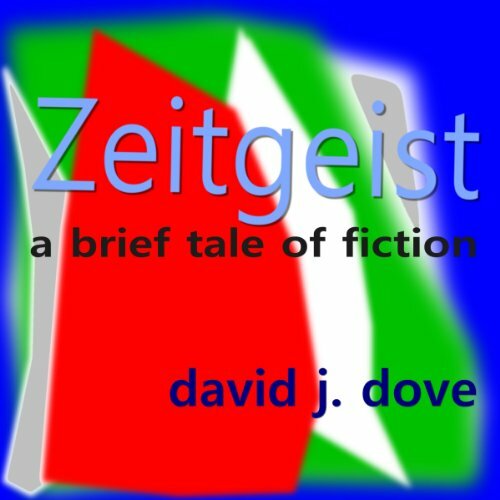 From the giant opaque penthouse windows he watched her return to the street. Had her recent presence born in him the minutest of desire, he might have flown from his place high in the sky to meet her on the walkway below. For, his had been a life of ease. Aside from brief moments of want for a father too many times in absence, his every whim was addressed. Now what he wanted most was to go back - perhaps to a place where his age was closer to hers. WWE is the #1 company, with a loyal fan base behind it. Founded in 1952, it took WWE over 30 years to become a major success (and without true competition), yet Hulk Hogan and Eric Bischoff have been the target of critics due to their not making TNA #1 in 2 years' time. However, if one sets aside unrealistic expectations and examines what Hogan and Bischoff have done during their time in TNA, there are many positive achievements that can be seen. 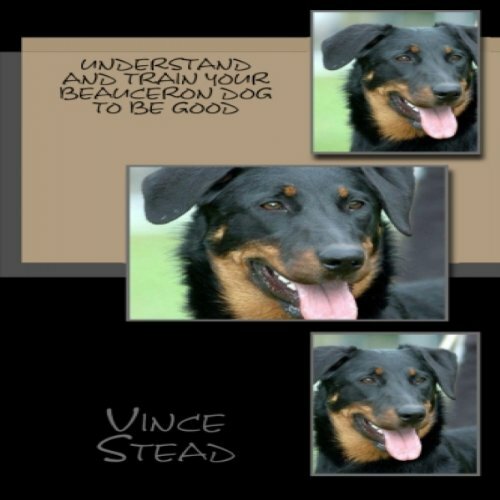 Learn how to train your Beauceron puppy and dog with these fun and helpful tips that you will enjoy reading about! This audiobook helps both adults and children and created to make the process of hamster pet care as seamless and as easy as possible. There are a number of different breeds of hamsters and becoming familiar with their characteristics and requirements will make it a great deal easier to choose the ones that are best suited for you. 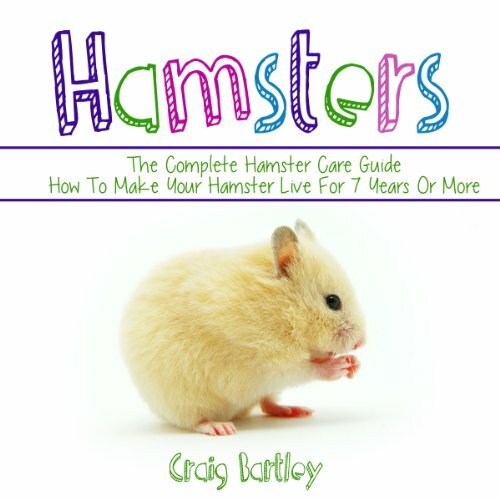 Everything from "Which hamster is the best to get" to "How to care for your pregnant hamster" - this guide is essential for any hamster pet owner. Malek is an elite warrior and has earned the right to mate with the sea goddess of his people, to become one of the chosen. As wave after wave of unending pleasure assaults his body, his sanity is put to the test. Can he do it? Can he survive the mating and transition into the ranks of the chosen? 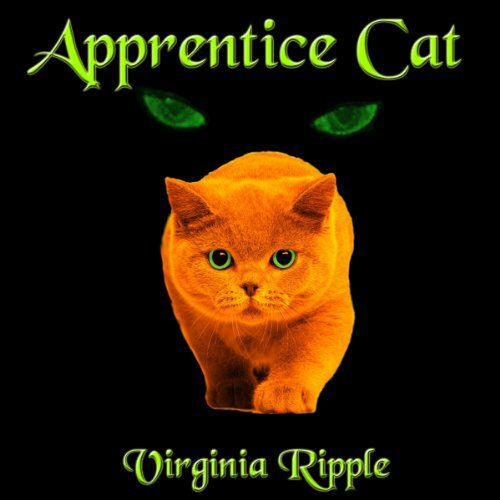 Toby is a young tom who dreams of becoming an apprentice cat, a feline partnered with an apprentice human mage, at the King's Academy of Mages. When he is partnered with Lorn Ribaldy, the nephew of known traitor Master Hecktor Ribaldy, he learns his dreams are in jeopardy. There are those who want to keep undesirables out, and that includes Lorn and anyone associated with him. If you are serious about being a pro-wrestler, you need guidance and training from a reputable wrestling school. In this audiobook, you will be given the best schools to go to, categorized by what your specific goal is. Some want to work for a major promotion in the United States. Others want to work for a promotion outside of the United States. Others simply want to wrestle, bottom line. 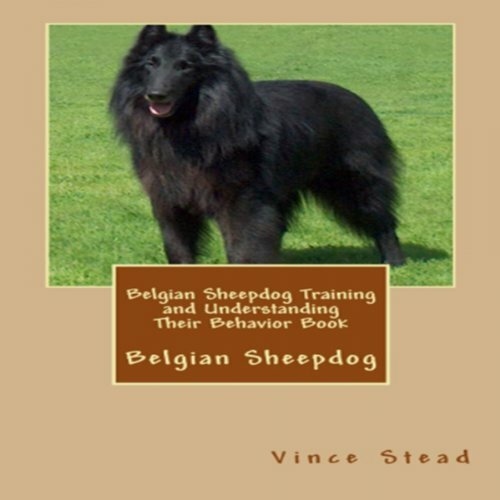 The schools in this book will direct you to the appropriate path. 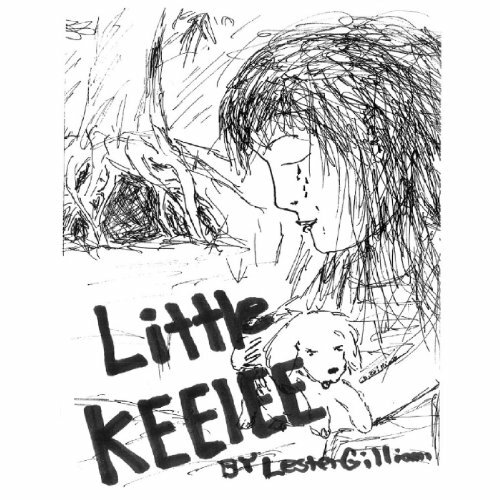 Little Keelee and Ruffus, her puppy dog, had walked and walked, with no sign of help. They stayed close to the stream where they had crashed miles back. Not knowing if her parents were sleeping or gone, in the car wreck. Tears in her eyes, holding the puppy tight in her arms, she was now getting deeper in uncharted forest and farther from civilization. Finding a washed out tree, where the water at one time washed out the roots making a small like cave with a root door entrance, they crawled in finding leaves to lay down on and feel asleep. Who would take care of them? When only a miracle would save her and the puppy, there was someone watching over them. When someone brings up the topic of Japanese wrestling, promotions such as Big Japan Pro Wrestling, Dragon Gate, New Japan Pro Wrestling, All Japan Pro Wrestling, Pro Wrestling ZERO1, and Pro Wrestling NOAH quickly come to mind. However, underneath the layer of promotions that distribute DVDs worldwide and present shows in large venues, are promotions on the Japanese wrestling scene that are of a much a smaller size. In this mini audiobook, we will take a look at those promotions. 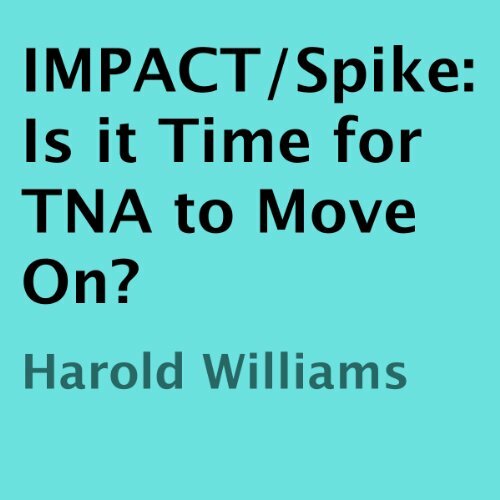 Is it Time for TNA to Move On? TNA's ultimate goal was never to become the highest rated program on Spike - its goal is to become the number one pro-wrestling company in the industry. The key to attaining that goal is having competitive ratings, and no matter what the quality is of the TNA product, that will never happen as long as TNA calls Spike their home.